This episode is an hour-long retrospective of the hapalong. Please visit the links to see the haps I am talking about and do visit the Finished Object thread to see the wondrous haps. These are not shownotes as such, you will need to listen in for the full hap appreciation! I can’t show all the images and name all the happers here, but I have included links to just a small selection of our haps and happers. This has been such a special KAL and it has been my privilege to host it. I have been blow away with how people have found meaning and love for the humble hap, not only making shawls for themselves, but as treasured gifts for others. The hapalong has also taught people new skills and techniques, different methods of construction and has been a real eye-opener for others with people being bit by the hap bug! It was so lovely to see such a lot of different pure wools being used in this KAL and people like Deb, Swenstea, Bethy40, LauraSue and Jillybeanyarns either spinning or using wool that has been spun from their own animals. My yarn is Natural Dye Studio Great British Wool, a kind gift from evieandlily. Mentioning haps by midgemoo, LaraThor80, Thismustbesonja, Mazzyknitter, luckydog, blithespirit, All4MeggyMoo. I also managed to complete a Simmer Dim and may finish my Game of Two Haps! Sarah, from the Fiber Trek podcast, Meg-in-the-3rd, Clare from NH Knits, Donna Schoonover and Jane Mox have all sent messages to tell us about their hap journeys. Thank you so much for sharing your hapalong with us – including your issues, as well as your hap joys! From spinning your own yarn, from hap dreams to hap reality to very special items to treasure. Gudrun Johnston, Kate Davies, Brooklyn Tweed, Emily K Williams, Kat Goldin and new designs with nods to the hap from Karie Westermann and Katya Frankel. Hats off to the hap enablers! 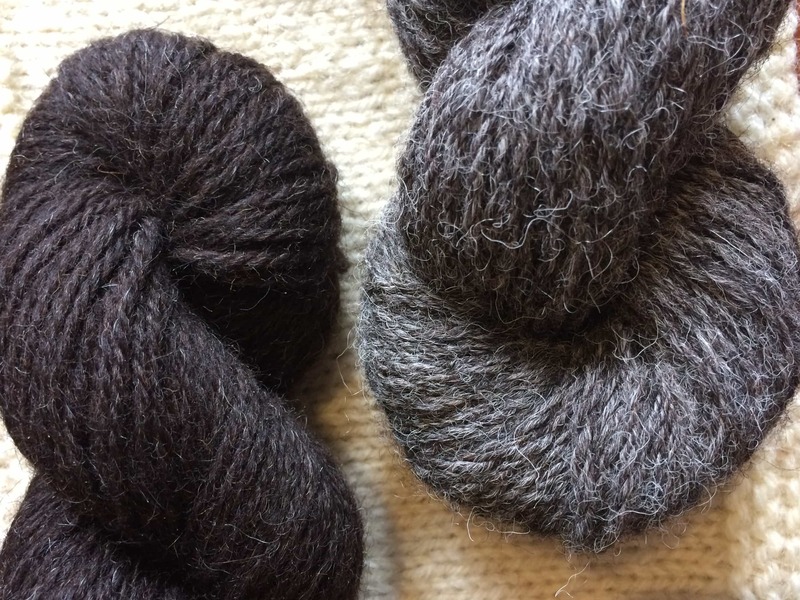 | End of a KAL and Haps at Shetland Wool Week! 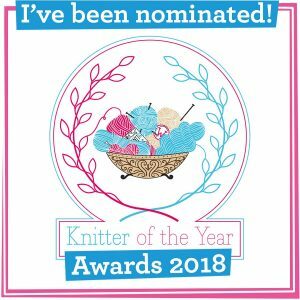 To be eligible for the prizes (See here and here) you need to post your finished object in the gallery by 11.59 pm (UK time) on Sunday 12th July. Good Luck! Winners will not be announced until after I move house! 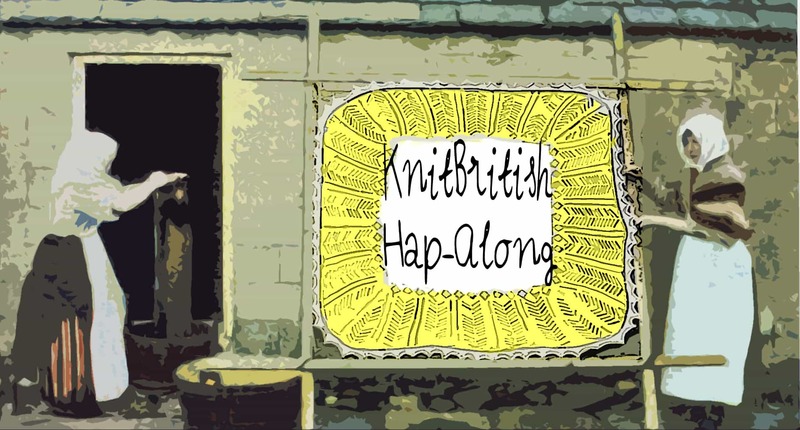 If you are going to be at Shetland Wool Week then bring your hap! I will be there all week, but I am involved with this event, and if you love knitting books, you should bring a WIP (and your hap!) and come for a delve at the Shetland Library. 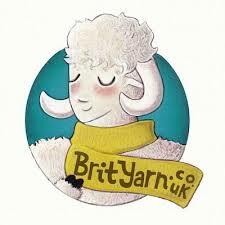 BritYarn is a brand new online yarn shop specialising in British wool. 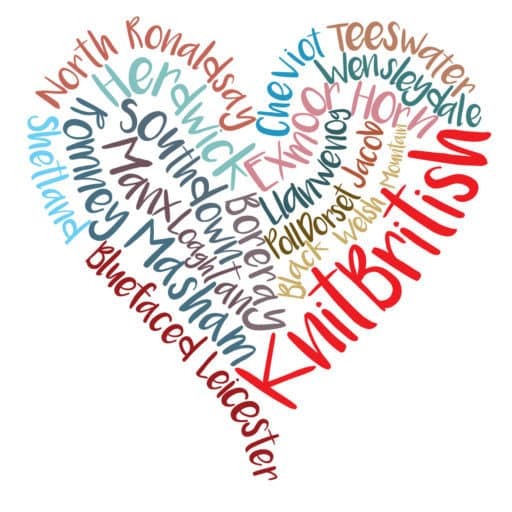 The Scollayalong kicks off on Friday, 17th July, if you are looking for another KAL to slip into. Sign up and join Isla and I in knitting the Scollay cardigan, by Karie Westermann. Read Isla’s blog all about our cast on party…and their ain’t no party like a cast on party! Thank you so much for listening and thank you so much for a very memorable KAL. The memories of this KAL are knit into every stitch of my haps! Music: The Soundmaker by Rodrigo Y Gabriela; Pattycake Happy by Marina Z and Ana and Mind’s Made Up by Antiqool, from Noise Trade. 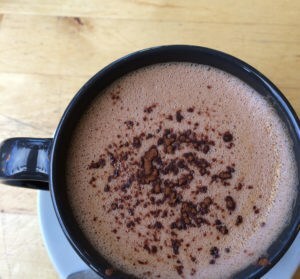 Images used with kind permission of the owners. Just discovered your podcast. Love it! We call the kneading motion that cats do, “making biscuits” LOL! Next Postepisode 35 kiss my British wool!